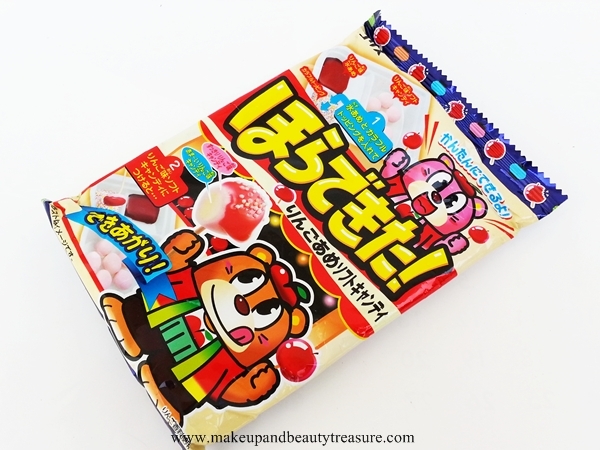 If you are fond of Japanese candies then this post is for you. Before starting the review, let me tell you that my package was being opened by customs and I found only 5 items out of 15. I was actually shocked and surprised to find that these days candies are also not safe ;). 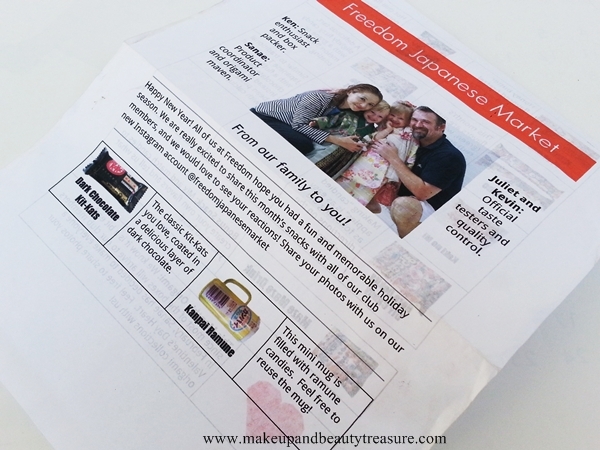 Freedom Japanese Market* is a candy and snack subscription box that delivers lots of yummy Japanese candies, drinks and snacks at your doorstep. 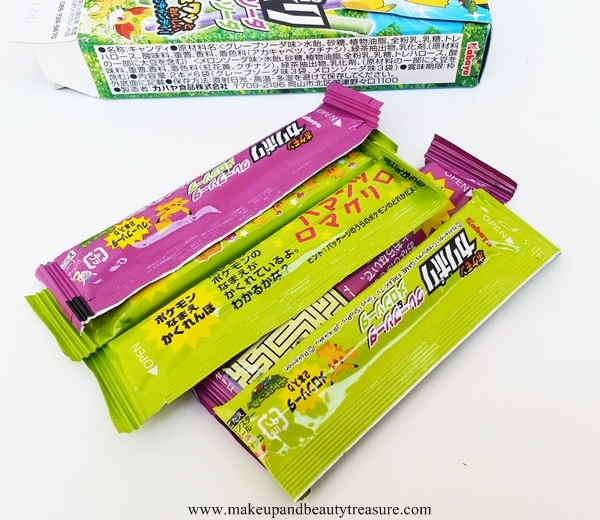 They provide FREE WORLDWIDE SHIPPING so if you are craving for Japanese candies and snacks then you just need to visit their website HERE and subscribe. It’s so simple, right? ;) It costs $25 per month and includes 9-10 Japanese candies and snacks. Freedom Japanese Market box comes in a sturdy, white cardboard box packaging. As soon as you open the box, you will be find the box filled with lots of candies and snacks of various colors and flavors. 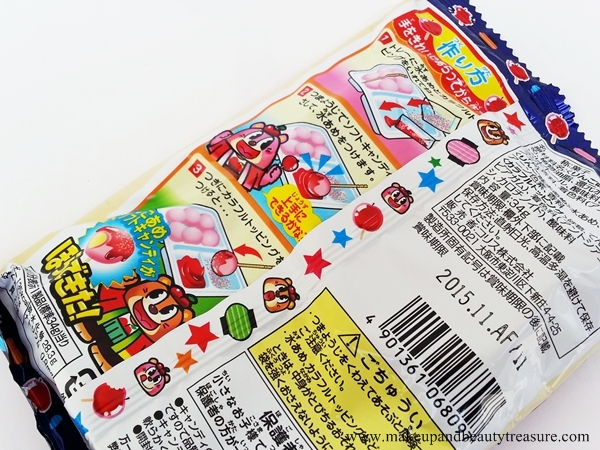 If you are a fan of candies and Japanese snacks then this box is for you. It would also make a lovely gift for a foodie or a person with sweet tooth. Now you might be wondering why I am reviewing February Box because my package got lost in the mail due to some misunderstanding in zip code and Freedom Japanese Market team was kind enough to resent me again. The owner of Freedom Japanese Market is super courteous and friendly. 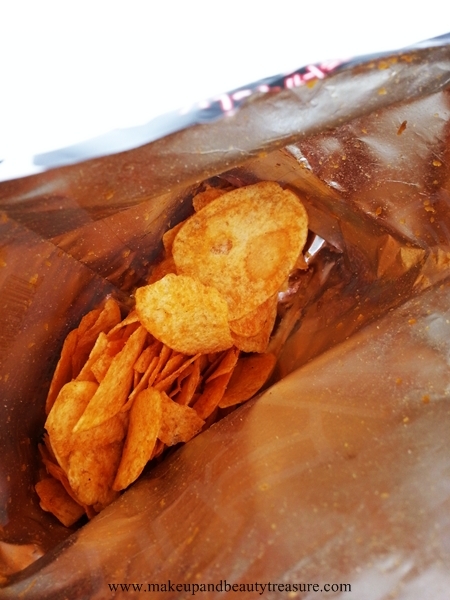 If you are fond of potato chips then you will surely love it. 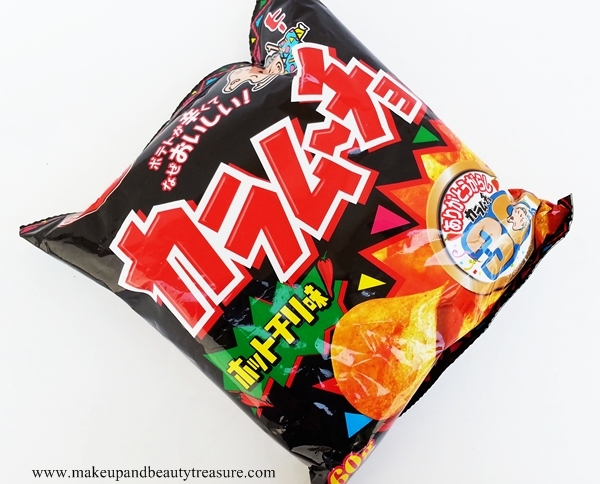 The hot chili flavor is not that tangy that it will burn your tongue but tastes really nice. It reminds me of Lays but with a better taste. I totally loved this candy. 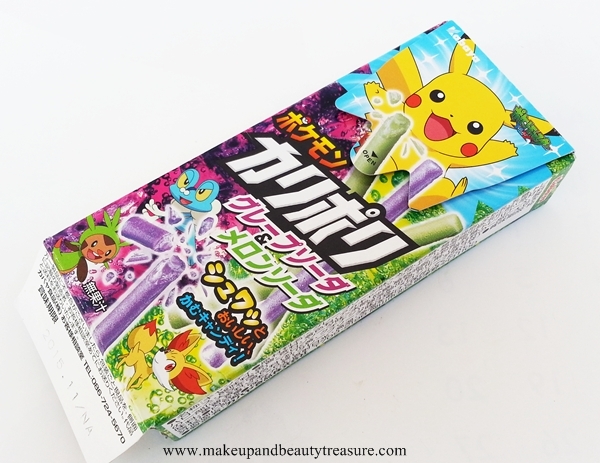 It comes in two flavors- grape and melon. Both tastes were delicious and not to mention my nephew became a huge fan of this box after eating these candies. It tastes just like wafers but with more yummy taste. It has chocolate filling and tastes delicious. 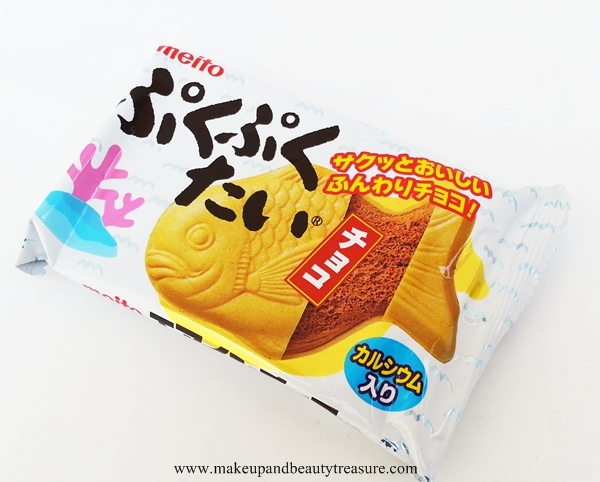 It has the shape of fish and would be a lovely treat for a kid. Isn't the packaging way too cute? 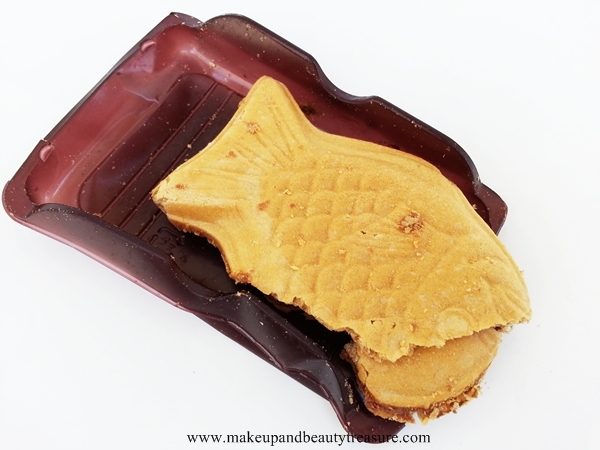 It is the best DIY candy I have ever tried. It is super easy and fun to make and tastes super delicious. The syrup and the colored sugar make the candy all the more lick-able. My nephew totally enjoyed making candies for our family. I was delighted that they included something for everyone. A perfect family candy and snack box! • A box full of yummy Japanese candies and snacks. 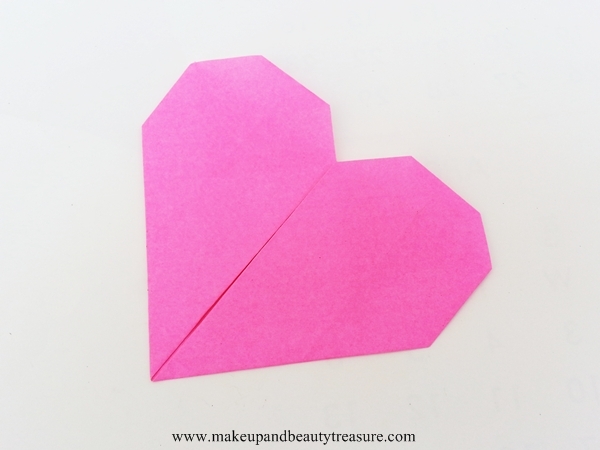 • They also include cute heart origami. 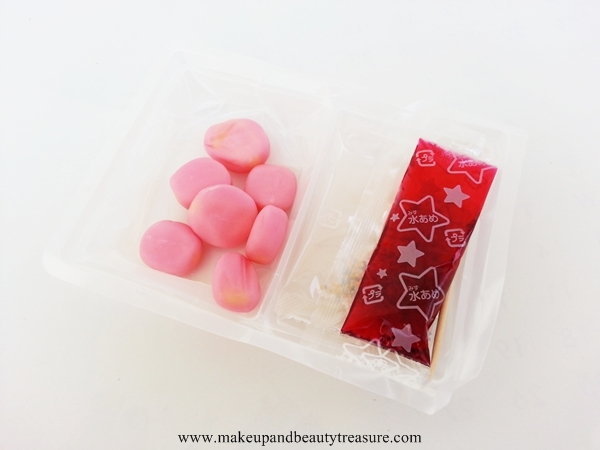 • DIY candy kit is fun for kids. • Reasonably priced. You get 9-10 candies in each box. 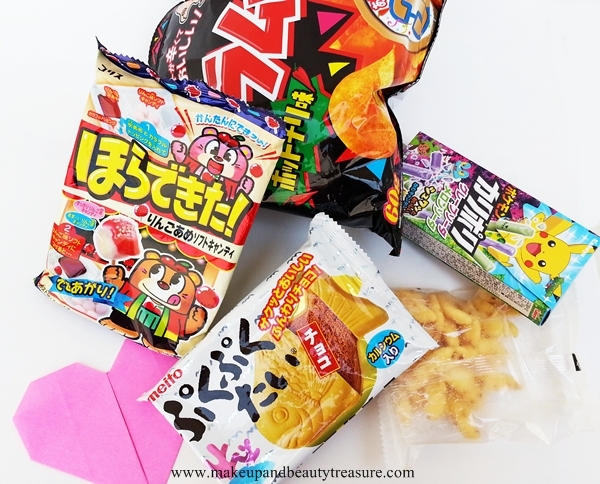 Freedom Japanese Market is one of the best Japanese candy and snack subscription boxes. It is a wonderful treat to a foodie or candy lover. There was not a single item that I did not like. 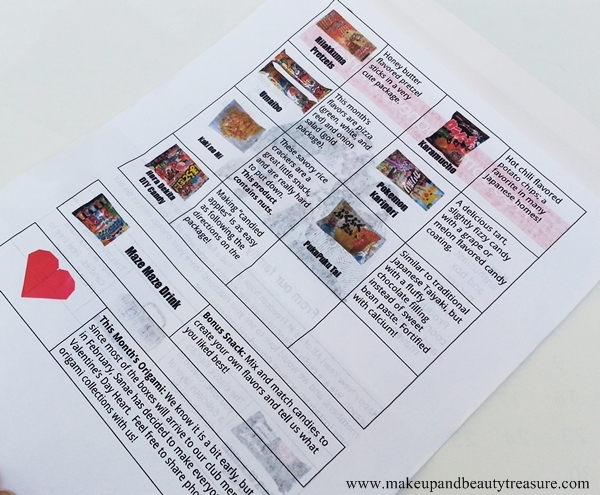 You can even gift it to kids as they will totally love the DIY kits included in the box. I would happily recommend this box to everyone! 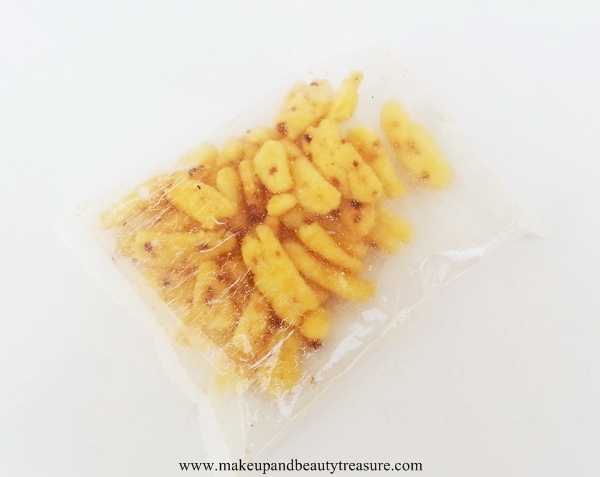 Have you tried candy and snack subscription box? What is your favorite?